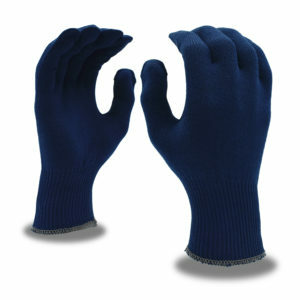 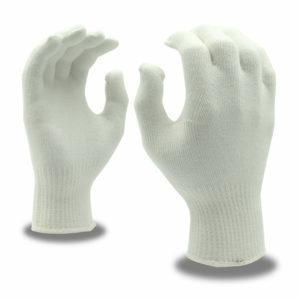 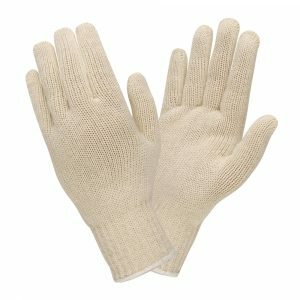 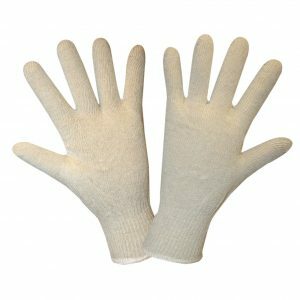 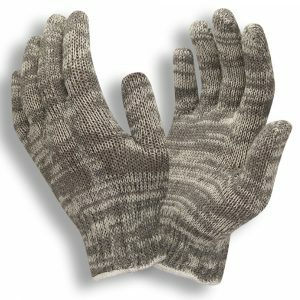 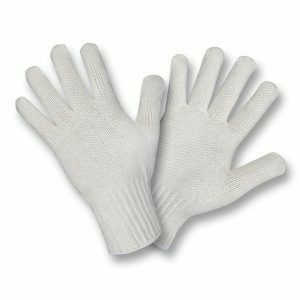 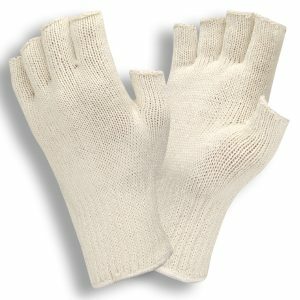 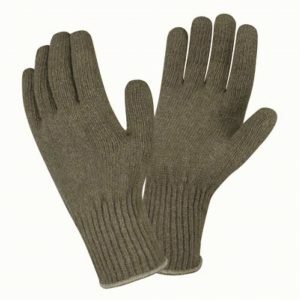 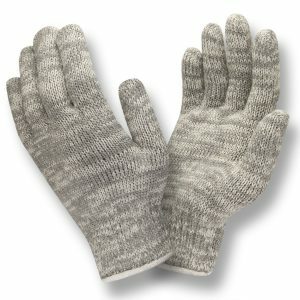 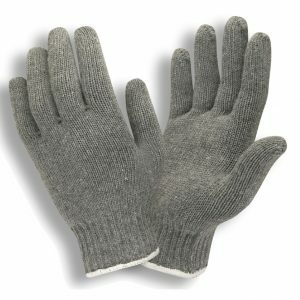 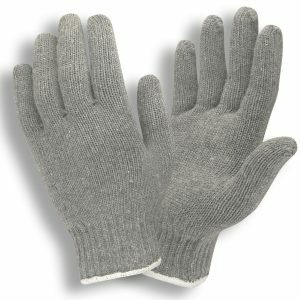 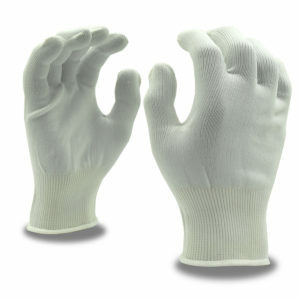 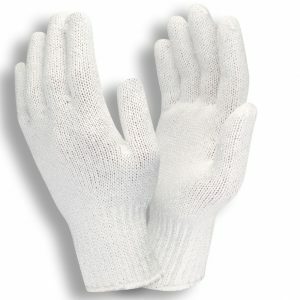 Machine knit shells are form-fitting, economical gloves used in light industrial and manufacturing applications. 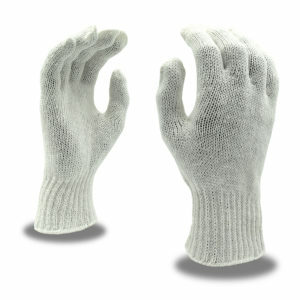 They are constructed of a variety of different yarns, including cotton, polyester, nylon, and others. 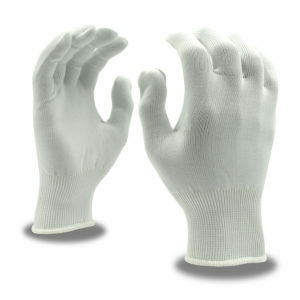 Machine knit shells are uncoated and can be used alone or as glove liners. 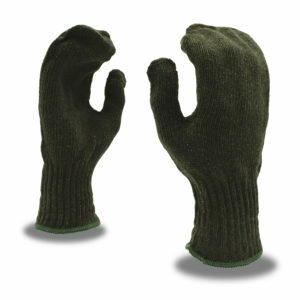 They are made in different gauges, which indicates the number of needles per inch. 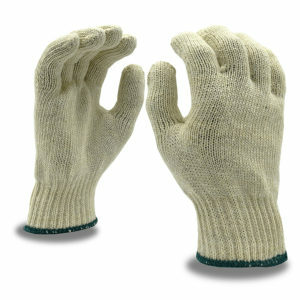 Cordova Safety Products offers machine knits in 7-15 gauge with 7-gauge being the heaviest and 15-gauge the lightest.